Sen. Orrin Hatch announced Tuesday that he's going to retire from Congress at the end of the year after having served in the upper chamber since 1977. "Every good fighter knows when to hang up the gloves. And for me that time is soon approaching. After much prayer and discussion with family and friends, I've decided to retire at the end of this term," the Utah Republican announced in a two-minute-long video that he shared on Twitter. 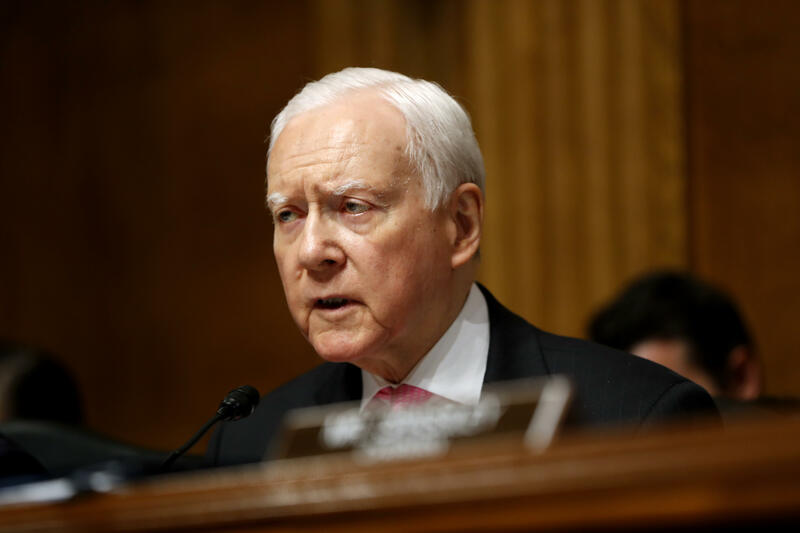 Hatch, 83, the president pro tempore, made the announcement just a few weeks after Republicans passed a major tax overhaul package in Congress that President Trump has signed into law. Hatch has served as chairman of the Senate Finance Committee since 2015. He's the longest-serving Republican senator in U.S. history. Mr. Trump tweeted about him on Wednesday. After the passage of the tax bill, Hatch said, "We are going to keep fighting...And we are going to make this the greatest presidency we have seen, not only in generations, but maybe ever." His retirement from the Senate raises the possibility that former Massachusetts Gov. Mitt Romney, the 2012 GOP presidential nominee, will run to fill his seat in November's midterm elections. Last month, Mr. Trump spoke to Romney, according to White House counselor Kellyanne Conway. Romney released a statement on Facebook after Hatch's announcement. At the time, Conway wouldn't say with certainty if Mr. Trump would support Romney in a potential Senate bid. "I didn't see Governor Romney file papers to run for Orrin Hatch's seat. Senator Hatch may run for reelection. The president, as he did with incumbent senator Luther Strange, he supports -- he was supporting an incumbent Republican Senator who has been a reliable vote for their shared agenda," she said in an interview on CNN. She added,"Governor Romney may want to be in public service in many different roles, and I just wanted to make sure that you know the truth coming from the White House."